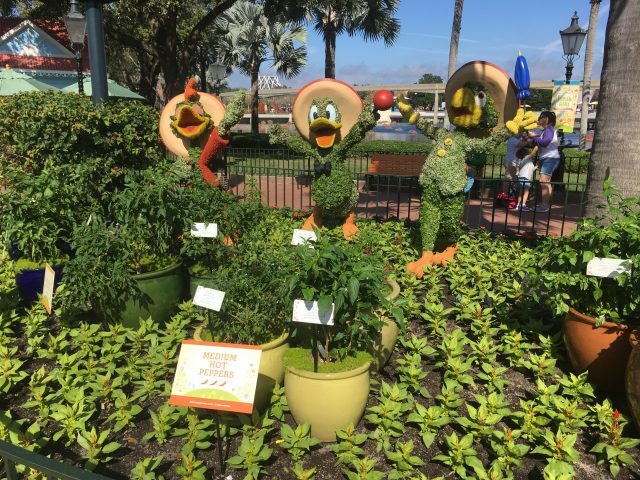 Three Amigos in a Very Hot Pepper Patch! 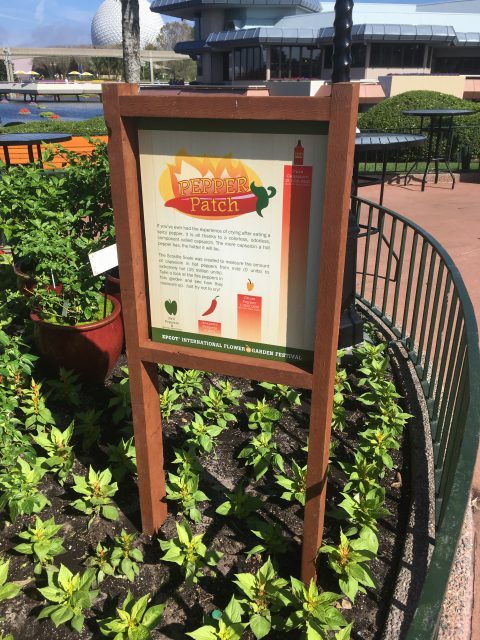 | It's "All in WDW"
Three Amigos in a Very Hot Pepper Patch! Just some quick shots of “Food” (er, Flower) & Garden, folks! I love these guys, don’t you? 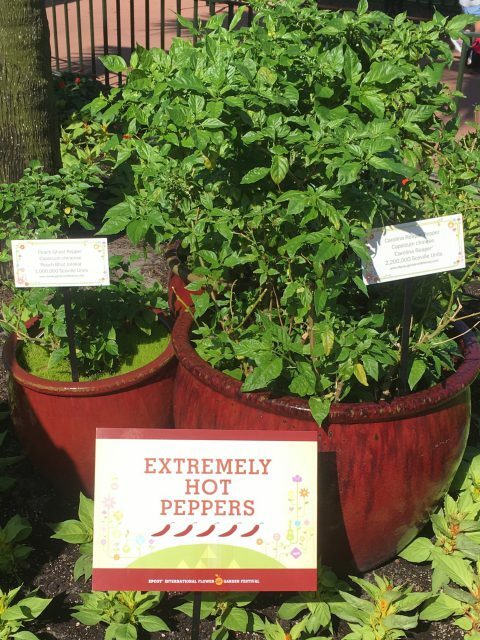 Hard to tell – unless you expand the picture, that is – but there they are … amidst Peach Ghost and Carolina Reaper peppers! Hot stuff!